It’s that time of year to honor all those who have lost babies through pregnancy, stillbirth, or infancy. 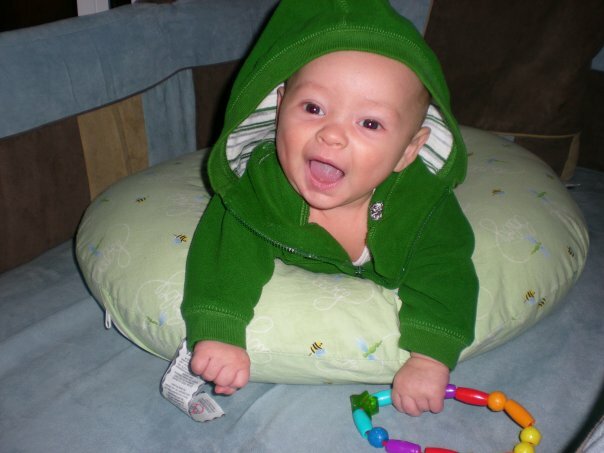 I reflect on the six years since my first-born passed away from Sudden Infant Death Syndrome at four-months-old and I’m grateful for the immense support and healing I have always had throughout this time. Having written Borrowed Angel to share my experiences, I’ve thought a lot about how much healing came even in the process of writing the book. 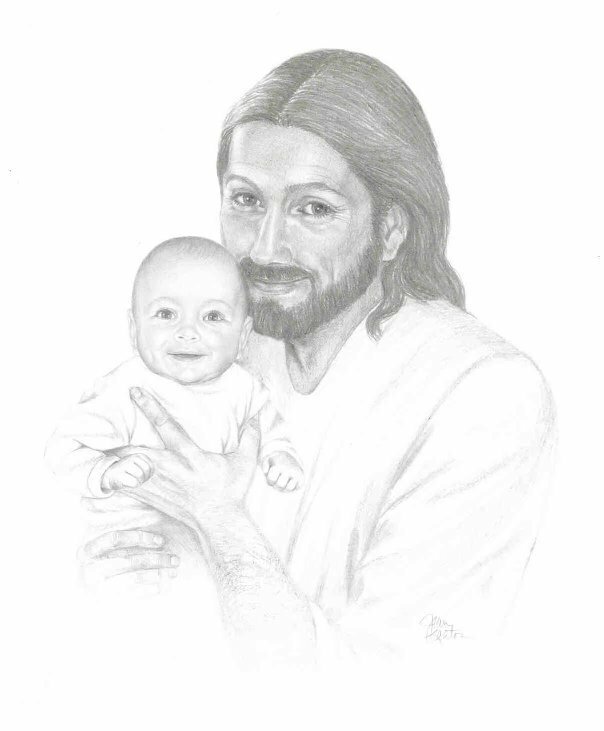 It is for this reason that I’ve started the “Our Borrowed Angels” blog series to allow those who have lost a child the same opportunity. 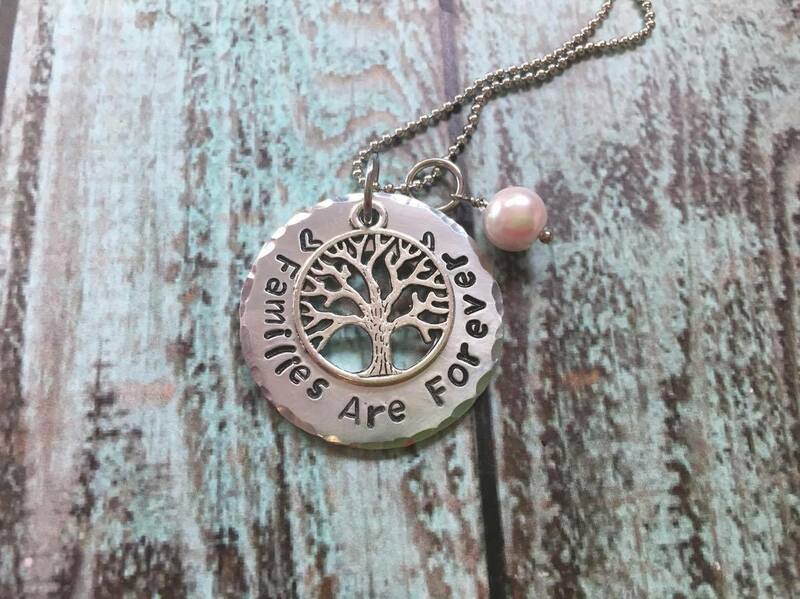 This annual giveaway includes a paperback of Borrowed Angel and this beautiful, hand-stamped necklace with Families Are Forever–a belief I cherish. Please enter and share this giveaway and remember the families who are missing a piece of their heart. International winners are welcome to participate! However, I will need to adjust the prizes due to shipping costs. But I hope you will still be satisfied with an ebook of Borrowed Angel (or paperback if Book Despository ships to your country for free) and an Amazon gift card. If you live outside the US and win the giveaway, I’ll be in touch with the options! 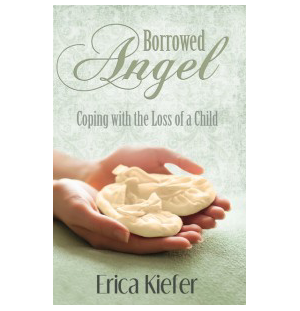 BorrowedAngel, grief, healing, hope, infant loss, loss, love. Bookmark. Thank you for sharing–you are a courageous and strong person. Bless you! God must have sent me here, I guess I still need healing..
For someone who wanted to be a mother and never had the opportunity due to health reasons, this post brought tears to my eyes. Even those of us who wanted to be mothers and never received the chance are affected by the grief of loss. Thank you for the chance to win this book. I have 6 borrowed angels, and still believing that it WILL happen. I would really love to read this. Honestly I haven’t been able to buy it for myself. Not yet. Can’t wait to get my hands on a copy.